Badass Typography prints from Nana’s of Anarchy. Standard 2-3 day delivery via Royal Mail. If you’re looking for some dope art prints then our brand new range of typography prints is what you’ve been looking for. 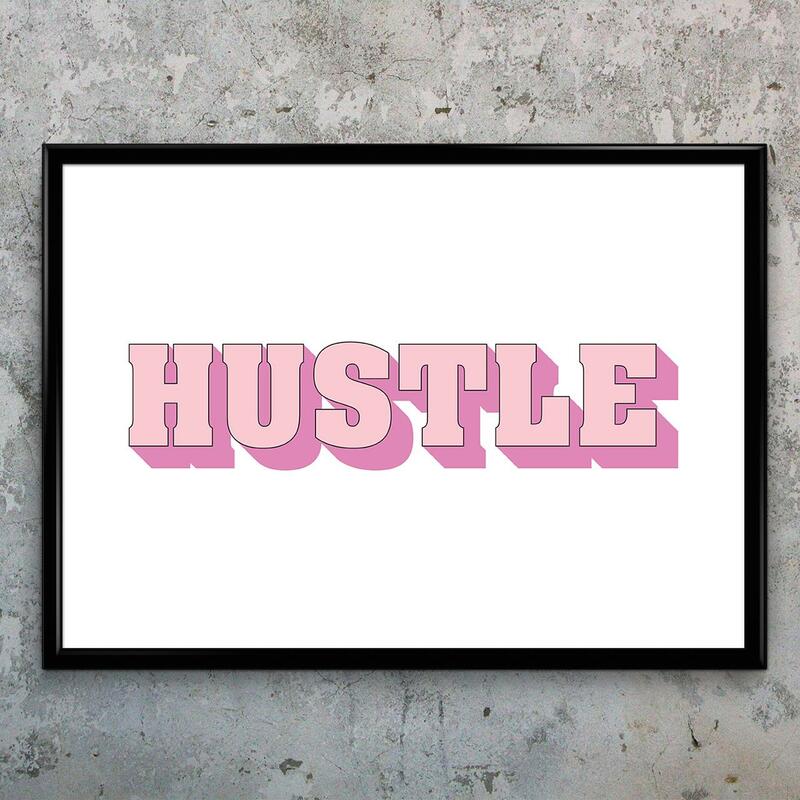 Hustle is available in 2 sizes, either A4 or A3. Please choose from the drop down menu. 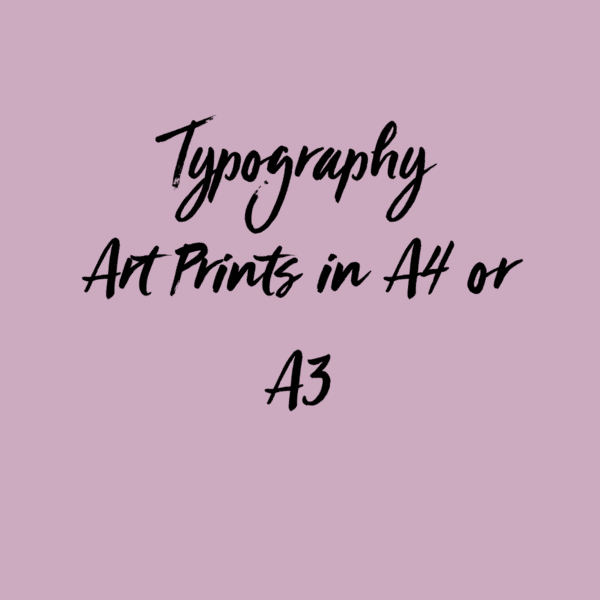 A3 – Rolled beautifully in a tube.